Helgamod has no changes to the actual game code, and as such can work with both OSP & Shrub mods. So for something a bit different & fun, grab the mod now, and get it put onto your Clan server. Are you a server admin ? 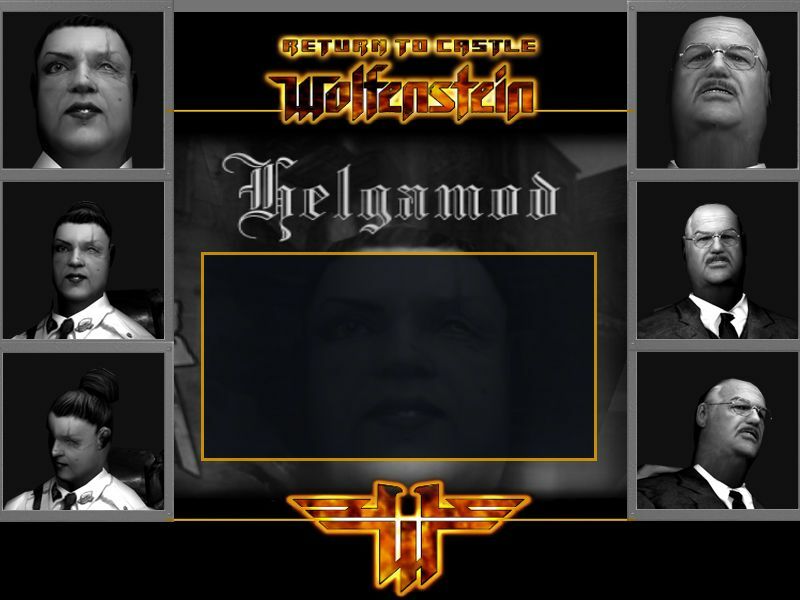 Thinking of putting Helgamod on you server ? Let me know when you do, and I will add you to our server list.